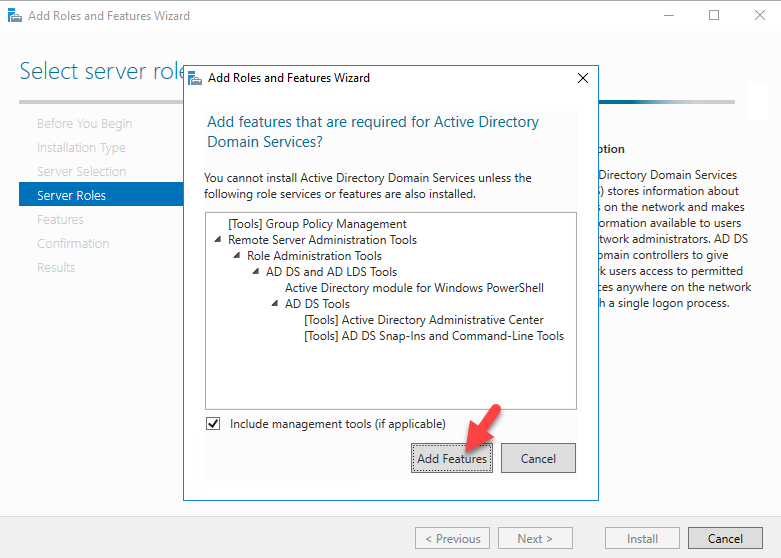 This article will guide you through the steps to transfer active directory FSMO roles from Windows Server 2012 R2 to Windows Server 2016. For this guide, example.com will be my domain name. 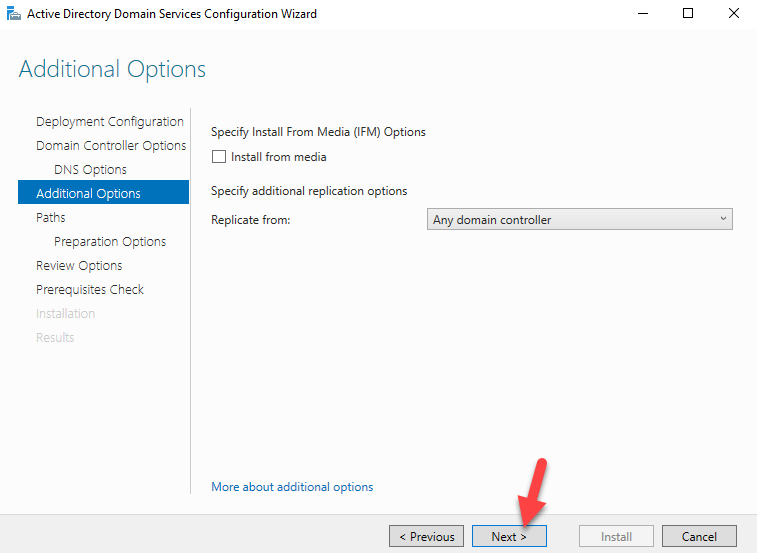 I have a Windows Server 2012 R2 domain controller as PDC (source server) and one Windows Server 2016 (target server) which I have already added to my existing domain. Let's begin with the migration process. 3. 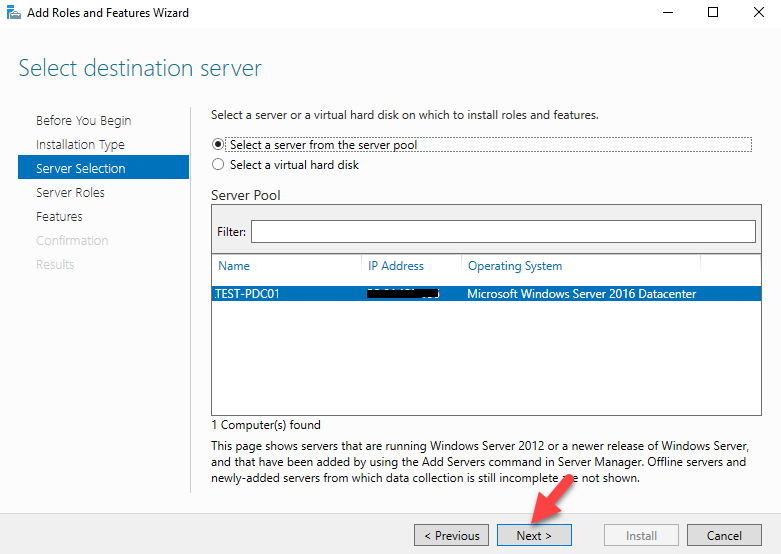 Run servermanager.exe form PowerShell to open server manager. 11. 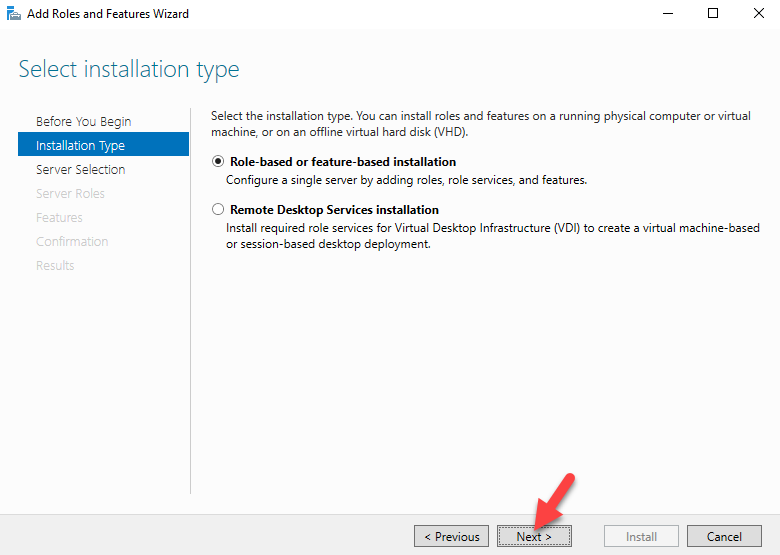 Click on install to start the role installation process. 13. 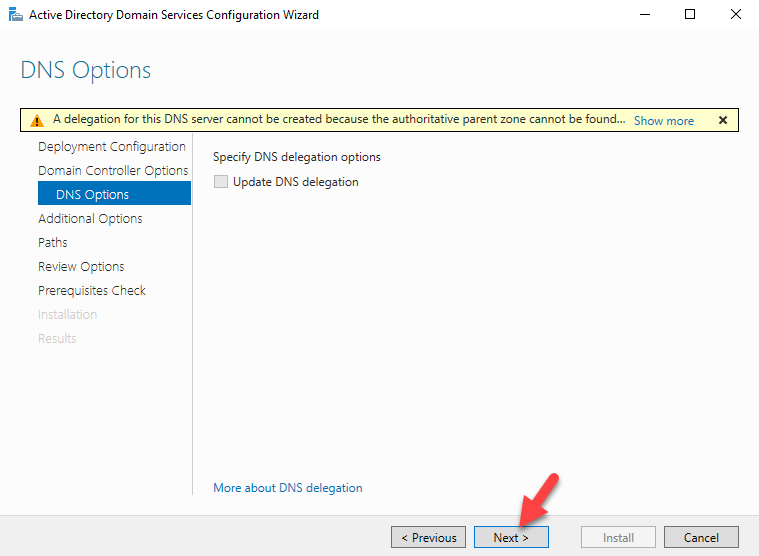 Active Directory Domain Service configuration wizard, keep the option Add a domain controller to existing domain selected and click next. 16. 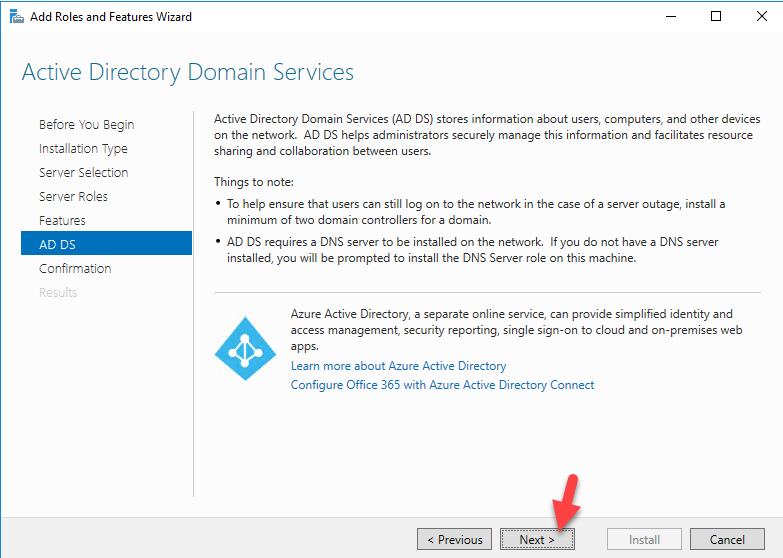 From where to replicate domain information. 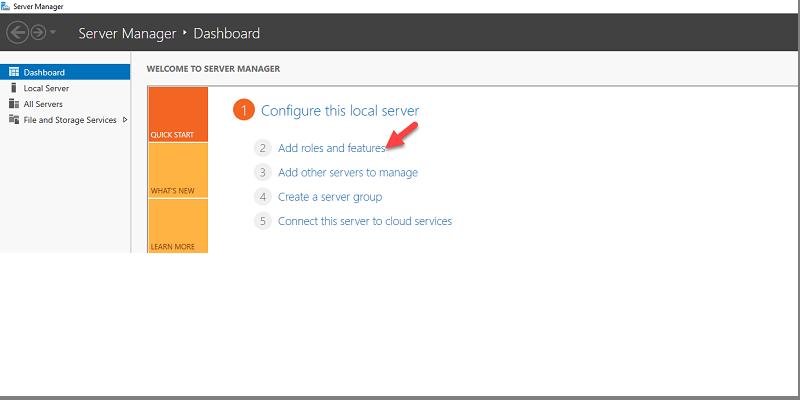 You can select the specific server or leave it default. Once done click next to proceed. 18. 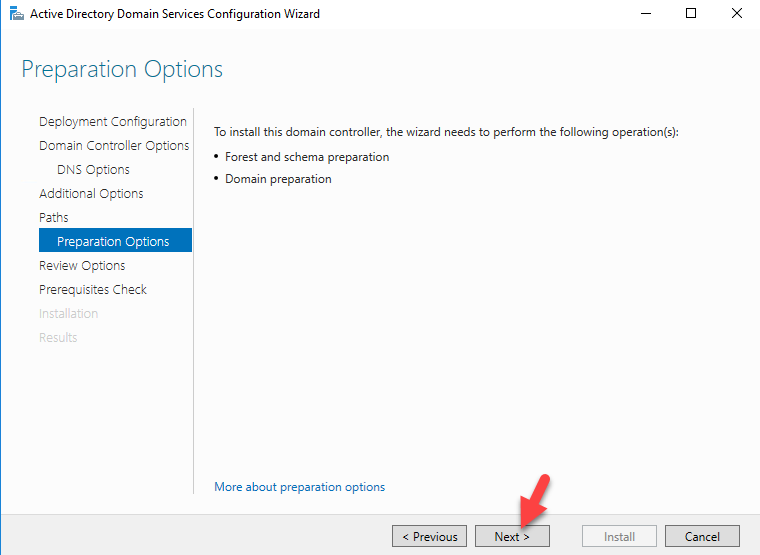 Since this is the first Windows Server 2016 AD domain, it will run forest and domain preparation task. Click next to proceed. 19. Click next to proceed. 20. 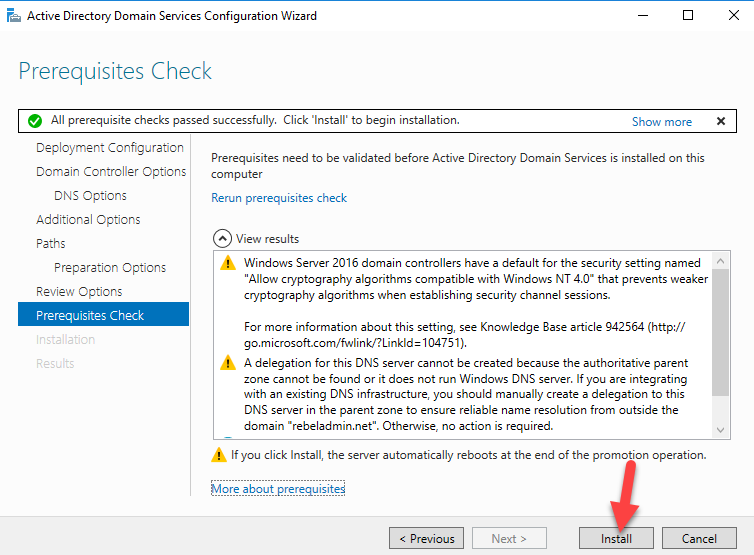 Then it will run prerequisite check, if all well then click on install to start the configuration process. 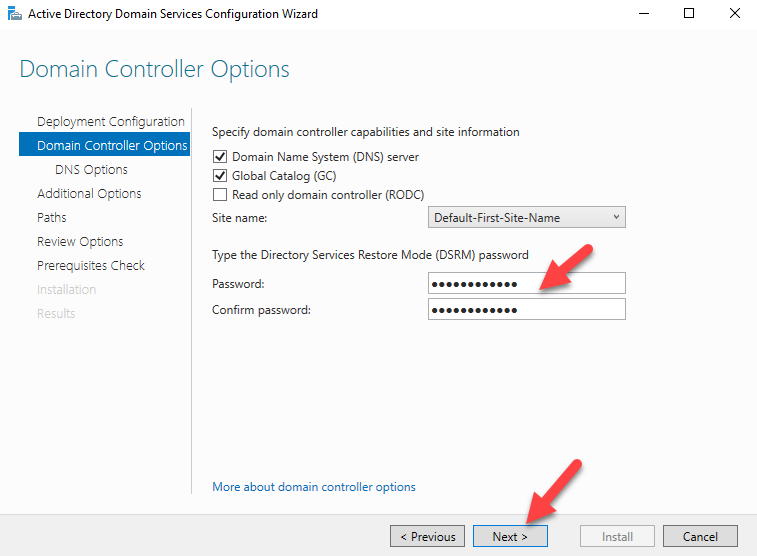 There are 2 methods to transfer the FSMO roles from one server to another. One is using GUI and other one is command line. 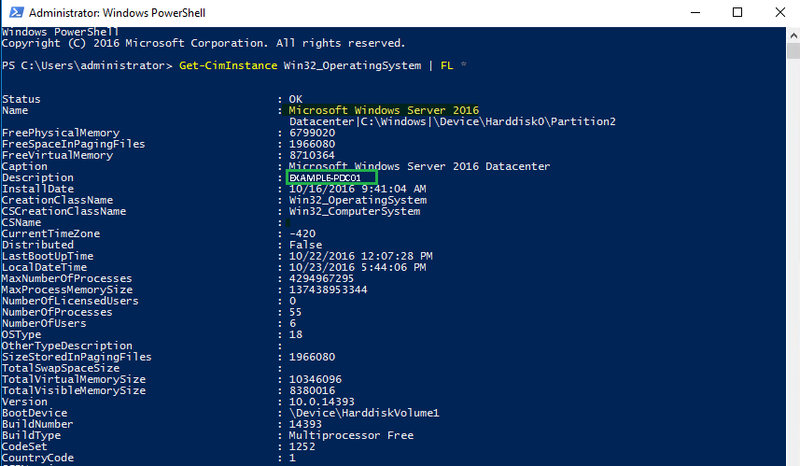 Since I am more comfortable with command line so I'll be using PowerShell to transfer FSMO roles from Windows 2012 R2 to Windows Server 2016. 2. 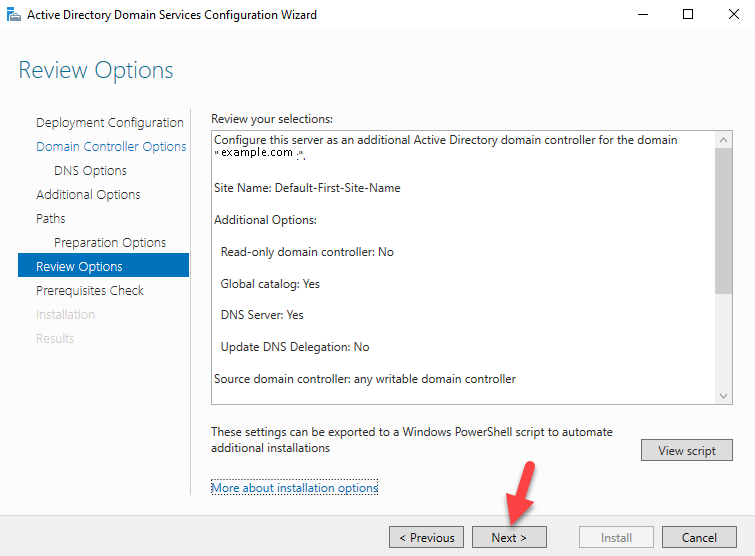 Open up the PowerShell as administrator. 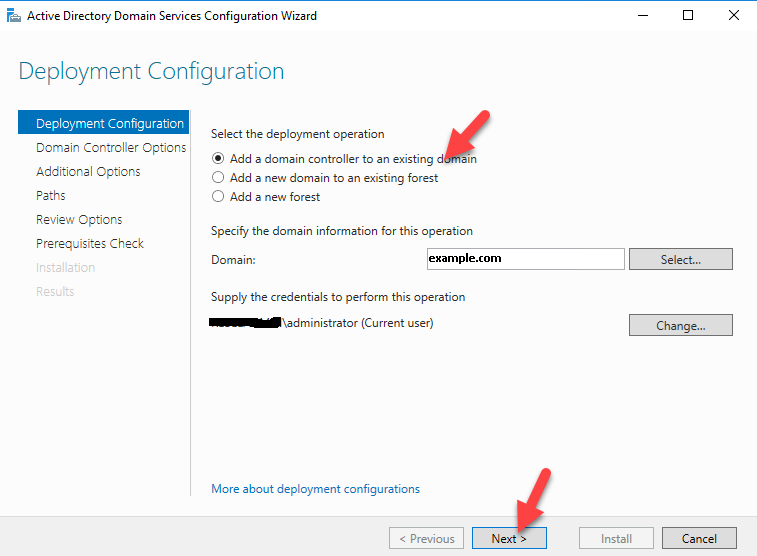 Then execute netdom query fsmo command. 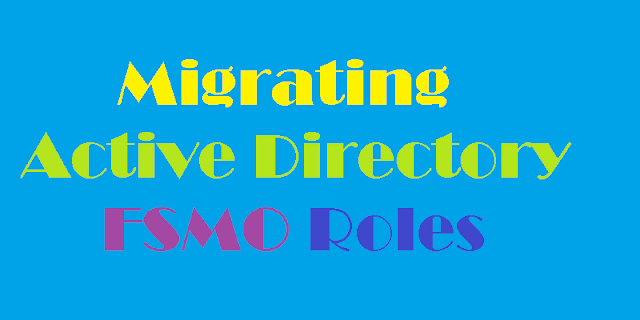 This will list down the FSMO roles and its current owner. 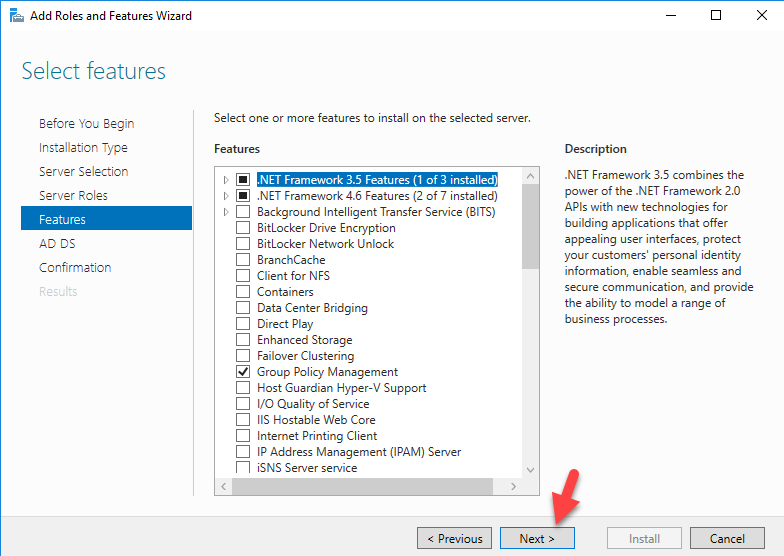 In our example, TEST-PDC01 is the Windows Server 2016 DC. 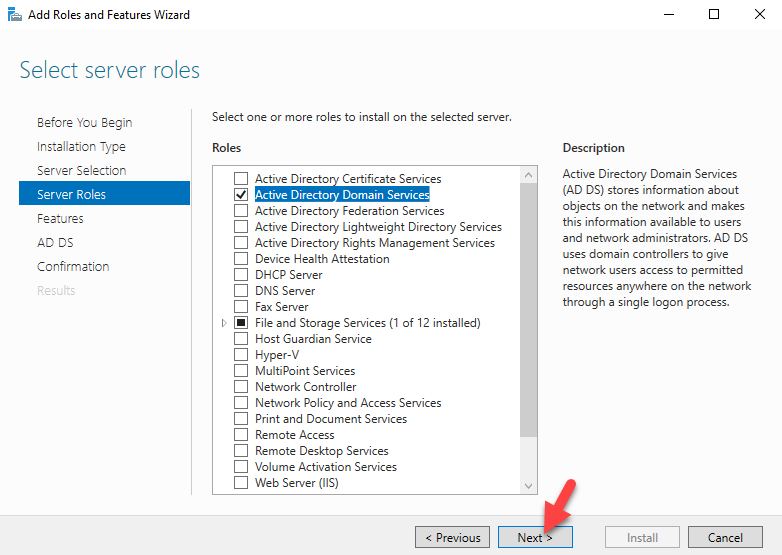 If FSMO roles are placed on different servers in your environment, you can migrate each and every FSMO roles to different servers. 4. 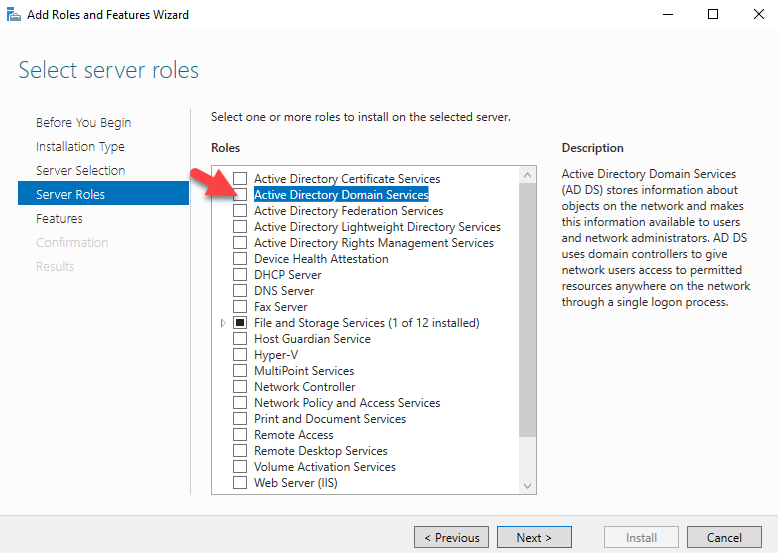 Once its completed, execute netdom query fsmo again and now you can see its Windows Server 2016 DC is the new FSMO roles owner. 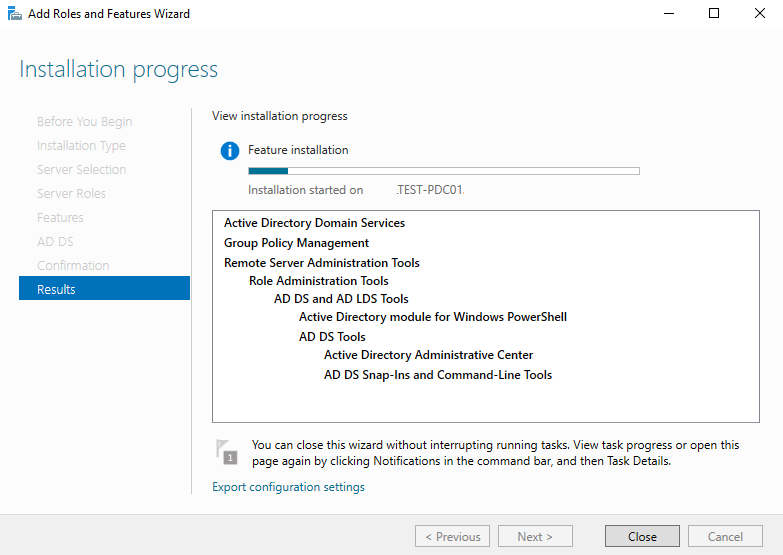 We have successfully transfered FSMO roles, but still domain and forest functional levels running on Windows 2012 R2 . 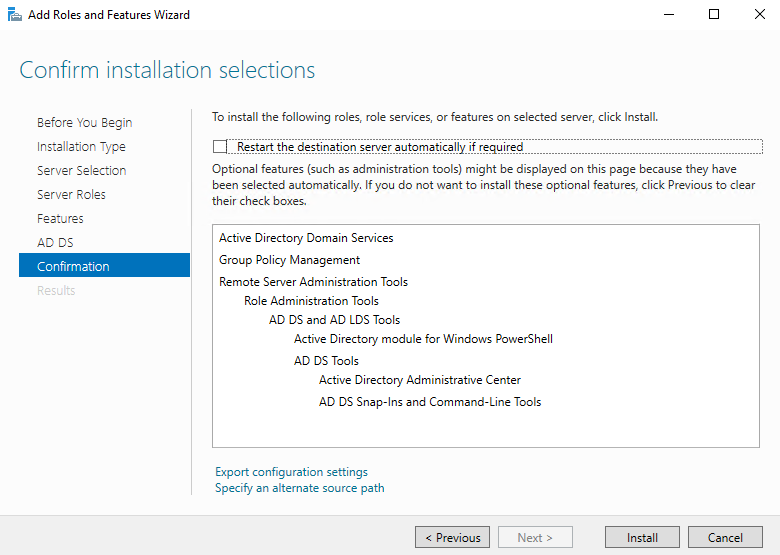 In order to upgrade it, first we need to decommission AD roles from existing Windows Server 2012 R2 servers. and press enter. It will ask for local administrator password. 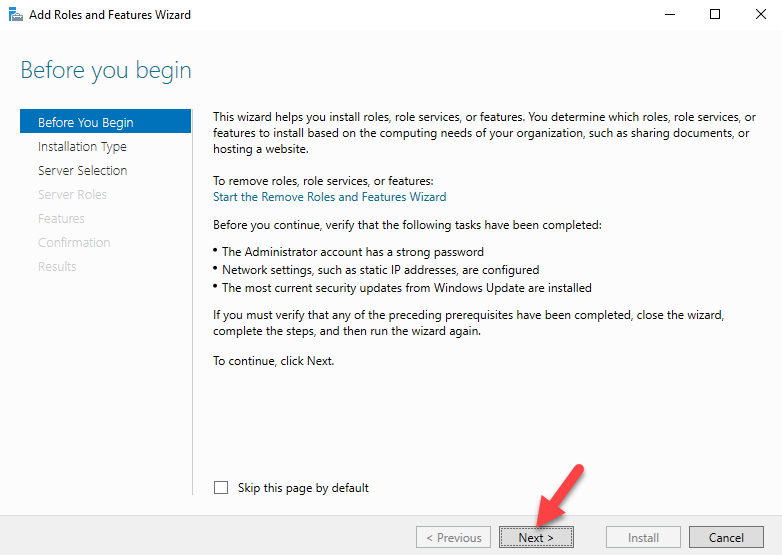 provide new password for local administrator and press enter. 4. Once its completed it will restart the server. 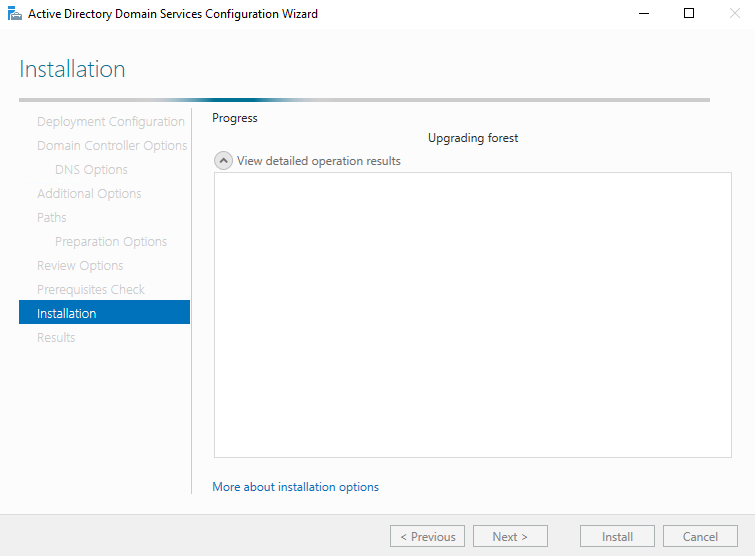 Since we have demoted Windows Server 2012 R2 domain controller, next step is to upgrade domain and forest functional levels. 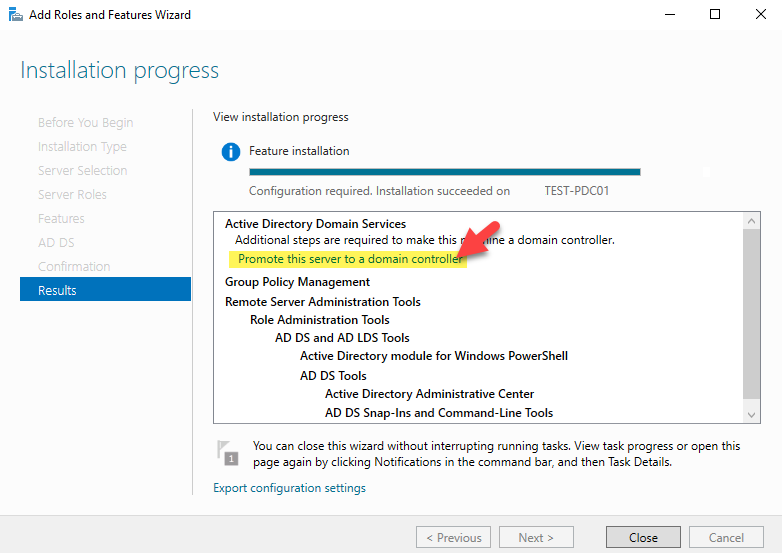 Set-ADDomainMode –identity rebeladmin.net -DomainMode Windows2016Domain to upgrade domain functional level to Windows Server 2016. In our example, example.com is the domain name. 4. 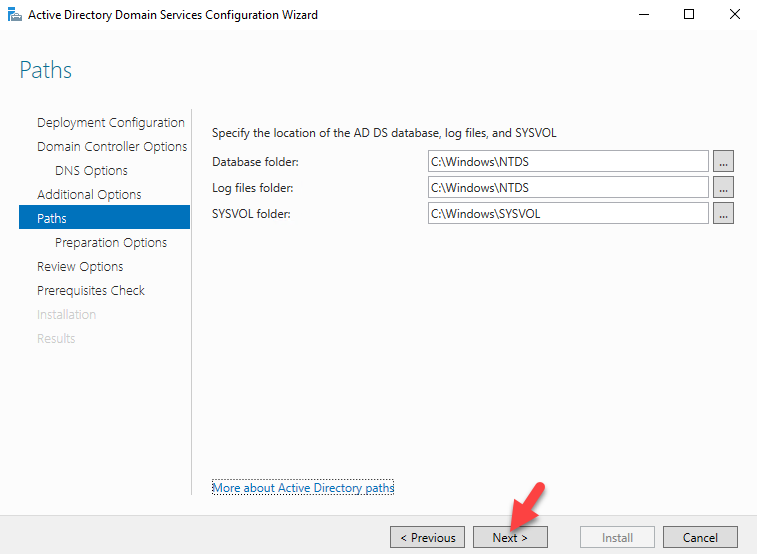 Now type Set-ADForestMode -Identity rebeladmin.net -ForestMode Windows2016Forest to upgrade forest functional level.